Dr. Carla Smith is the Senior Vice President of Programs at Urban Resource Institute. In this role, she oversees the strategic direction, design, implementation, operation, and evaluation of URI’s programs. 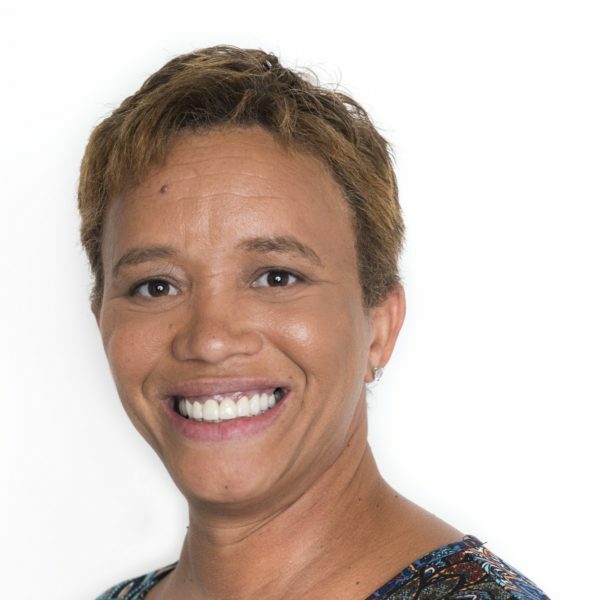 Prior to coming to URI, Dr. Smith served as the Director of Finance and Administration at the NYC Antiviolence Project, where she oversaw finance, operations, human resources and administration. She also has experience as an administrator of direct services as a former provider of services to homeless individuals and families, individuals with HIV/AIDS, survivors of intimate partner violence, and other underserved communities. She has a Doctorate of Education in Executive Leadership from Saint John Fisher College and was the co-author of a paper on domestic violence and HIV/AIDS that was published in the American Journal of Public Health.